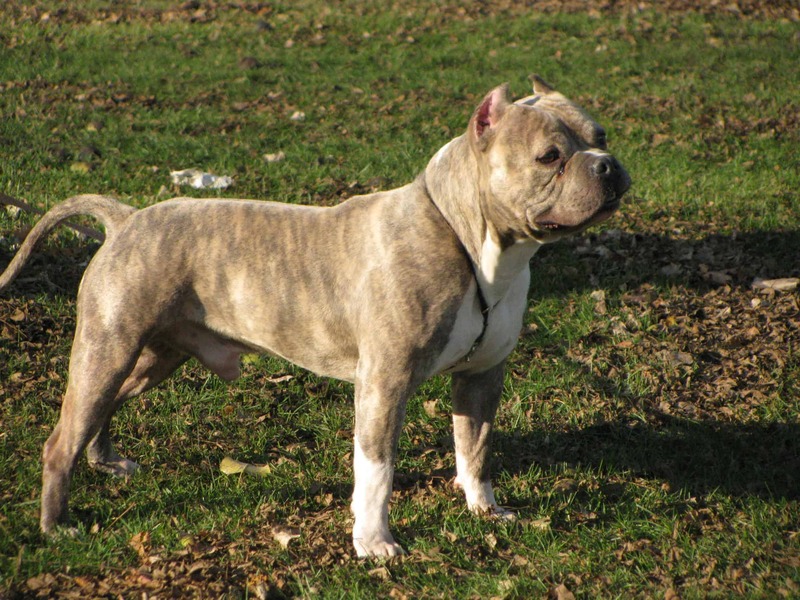 The mixed breed Pocket Pitbull is a combination of two purebred dogs, namely the Patterdale Terrier and the American Pit Bull Terrier. 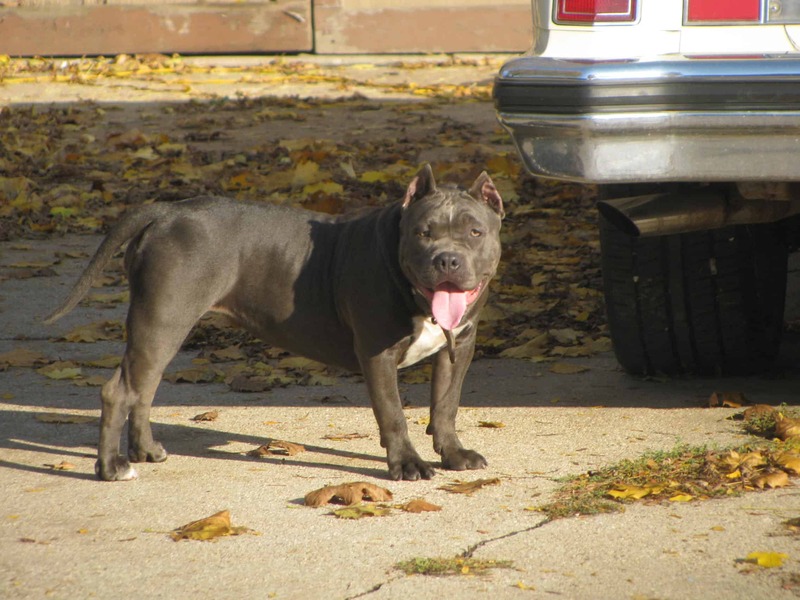 The reason why people might want a hybrid is because it has many of the benefits of a Pit Bull, but not the size and the prejudice that comes with this breed. 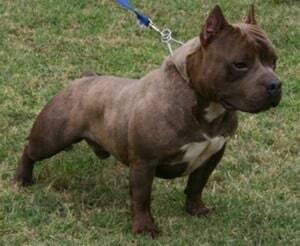 Another name for this mixed dog breed is a Pitterdale. A Pocket Pitbull is a dog that will usually reach sizes of up to 17 inches (withers height) if it’s a male, or 16 inches if it’s a female. The average weight of one of these mixed dogs is somewhere between 50 and 60 pounds in most cases. The typical Pocket Pit Bull is not only a short dog, but also a compact one, so the chest to rear length is quite small as well. These two breeds are of different sizes, so the end result when they are mixed can be a bit unpredictable. The extremes are 12 inches in height for the Patterdale Terrier and 24 inches for the Pit Bull. 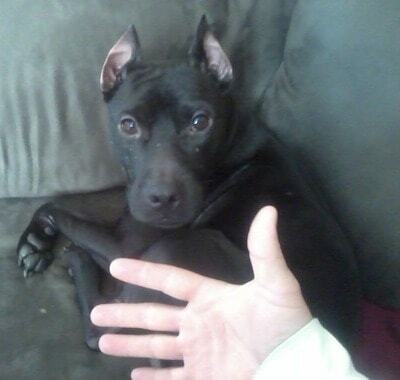 As for the weight, the Patterdale is around 12 pounds, while the Pit Bull can be anywhere between 22 and 78 pounds. While most terriers are quite noisy, the Patterdale is a different story. He doesn’t make as much noise and even though he’s small, he’s no toy dog. He is tough and determined and he’s a good hunting dog. They are designed for that purpose alone, so they’re great at that job. As for the Pit Bull, this is a dog that wants to make sure his master is pleased. A lot of people talk about the Pit Bull like it’s a dog that hates humans, but that’s simply not true. The truth is that these dogs are aggressive when it comes to other animals, not towards people. 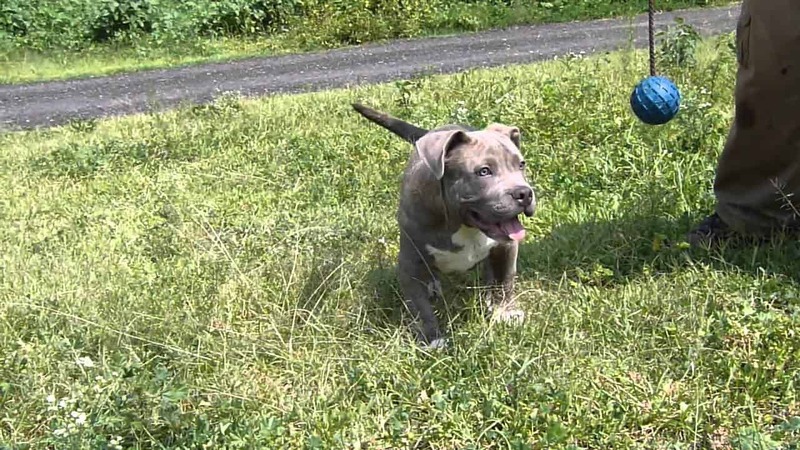 The Pocket Pitbull needs to be socialized properly for that very reason and the owner has to be the pack leader in order to make sure that the aggressiveness stays hidden. As far as daily exercise goes, the Patterdale Terrier needs quite a bit of it, and they’re not dogs that should be kept in apartments. Their owner needs to make sure their needs are taken care of, or they might get into fights with the other dogs from the household. 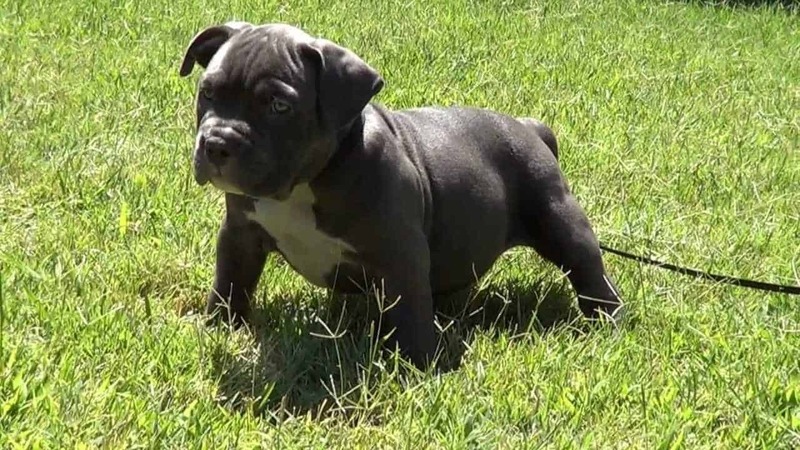 The American Pit Bull Terrier needs plenty of exercise as well, so the resulting Pocket Pitbull will need it as well since both parents are active breeds. 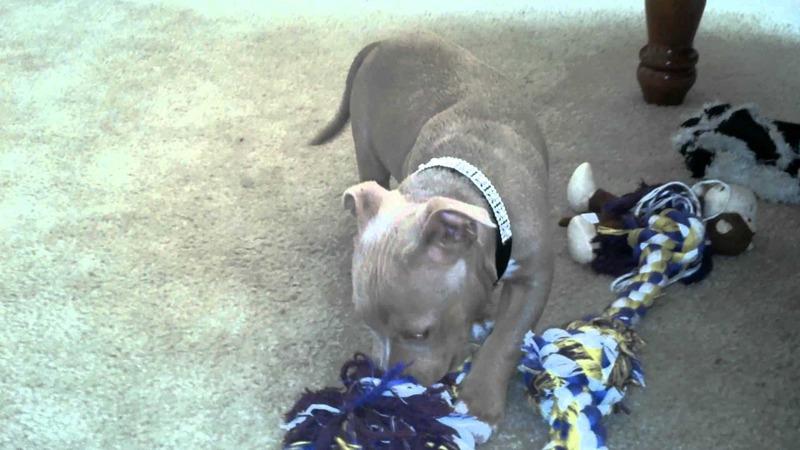 And now, it’s cuteness overload time, with a picture of a puppy Pocket Pitbull. Choosing a kennel to buy your next Pocket Pitbull from is not something that should be taken lightly. Always make sure that it’s not a puppy mill and that the breeder actually cares about his dogs. Ideally, look for dogs that are available for adoption. There are plenty of options available out there. I am looking for a pitterdale pup. Please email me at [email protected] if any are avalible. The dog at the top is an American pocket bully not a pitterdale,or a pit bull as both of these breeds a very athletic dog breeds both of wihch like bruce lee the bully is a show dog that includes mixing various bulldogs and American Staffordshire terrier which is mistaken as being a pit bull. So what does a true pitterdale look like? 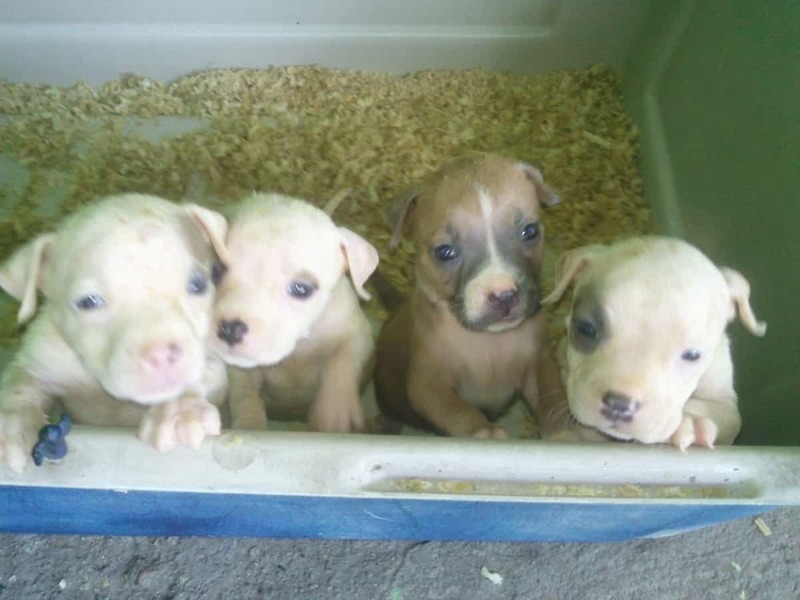 Looking for pocket pit puppies in Texas. Im in the dfw area. Can anyone help? ?